Many home buyers consider buying an historic home in Frederick at some point during their home search. 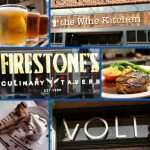 Frederick’s Historic District is a well-kept 50 square block area of homes and commercial buildings dating from the late 18th century to 1941. 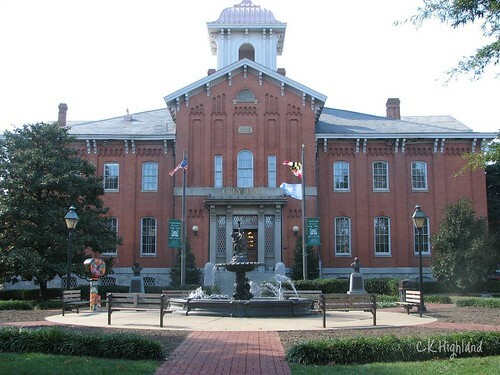 The mix of Federal, Victorian, Queen Anne and Gothic structures has been well-preserved by the Historic Commission of Frederick. The Frederick Historic District was added to the National Historic Register in 1973. Since then, it has become a favorite location for tourism with many great restaurants, unique shops, art galleries and theater district. Homes in Historic Districts have been shown to hold their value better than modern homes, even when housing markets fluctuate. 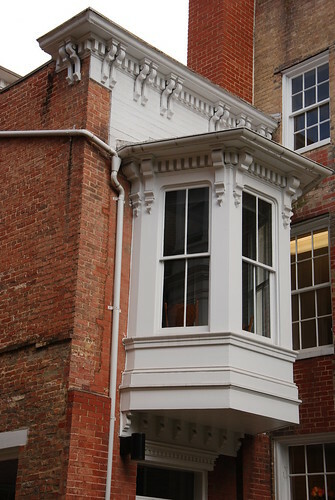 There is a limited supply of historic houses, so the demand is more stable. 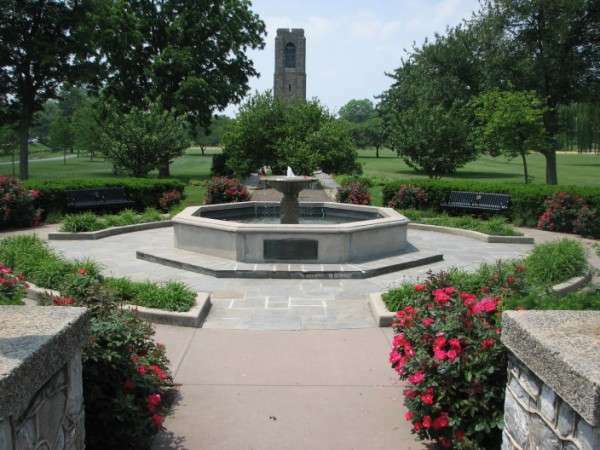 Historic Districts bring economic value to an area or city. Historic areas often become destination locations, bringing business and tourism, resulting in more tax dollars into a community, allowing for more investment back into the community. This is what we’ve seen in the Frederick Historic District. Owning a home in a Historic District is often about more than just the home; it involves being part of a community of like-minded history and art lovers. You may want to spend an hour in the historic records room at City Hall. It’s amazing what you may find out about an Historic home. There are tax credits available for restoration of Historic Homes. 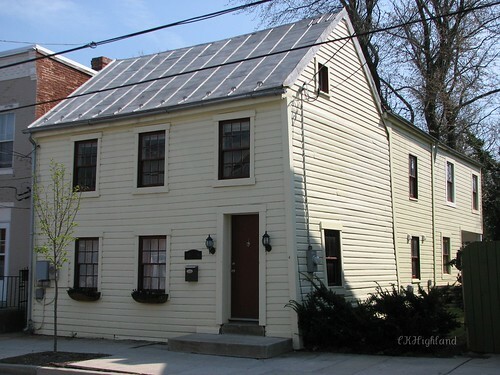 The Maryland Historical Trust administers the state Heritage Preservation Tax Credit program, which offers Maryland income tax credits for 20% of the qualified capital costs. Add to that the Federal Rehabilitation Tax Credit of up to 20% of a restoration, and you’ve got a potential 40% of your qualified expenses in tax credits. If you are considering an Historic House, you’ll want to get a home inspection by a qualified home inspector with experience with Historic homes. 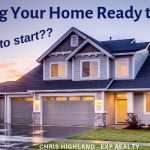 You’ll want to know the home and it’s systems thoroughly. Then you’ll want to get estimates on any repairs and renovations that may be needed. In most cases, the cost of these repairs will be higher than a modern house. Most likely, the energy costs of an historic home will be higher. Plan your budget appropriately. Get estimates for homeowners insurance and be aware that it will be higher, as the cost of replacements is usually higher. Be certain that your lender has a loan program that will work with a Historic home. Make sure you study the local Historic Commission Guidelines and understand the rules as to what can be done to the home. Each Historic District will have their own rules. 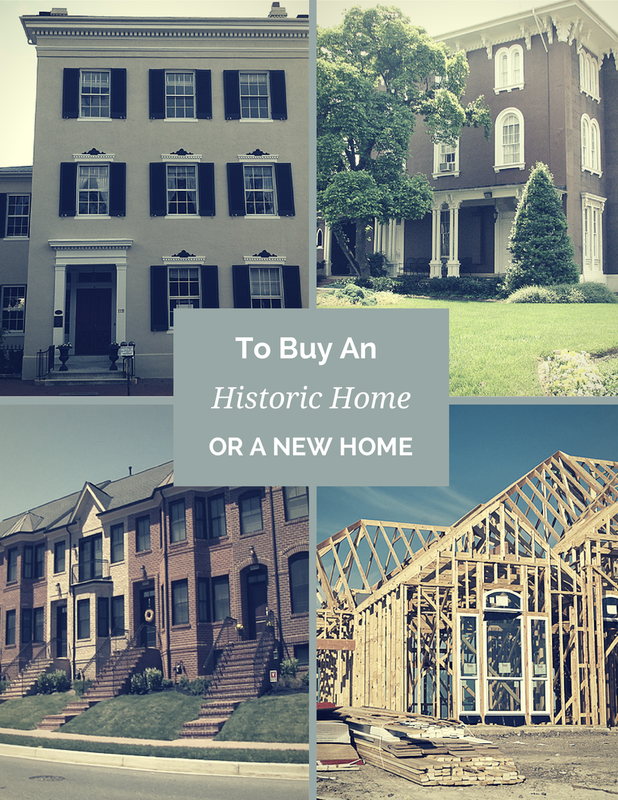 If an Historic home is not on your wish list, the next question many buyers have is whether to buy a new construction home or an older home. Another decision buyers will want to consider is whether to buy a brand new home, or a home that is a few years older, but not historic…perhaps 10 to 25 years old. There have been many changes in construction methods over the last 25 years, as well as floor plans and materials. 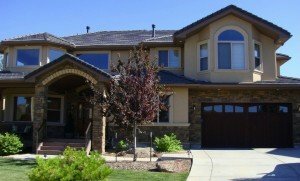 Debbie Drummond, Las Vegas Luxury Home Pro, has written an excellent post about this very topic, Is it Best to Buy a New Home or an Older Home? New homes are definitely more energy efficient than older homes. From the heating and cooling system to energy efficient windows, the energy costs will be less in a new construction home. If you want an established neighborhood with shady trees and mature landscaping, you will find that in an older neighborhood. You’ll have to exercise patience in a new neighborhood. In the same vein, you’ll have to put up with construction machinery and noise in the new neighborhood, until the community is finished. Often in an older home, the home is completely finished, and many times has been updated. With a new home, you will pay extra for a finished basement, or for other non-package finishes. Be sure to budget for landscaping and window coverings. 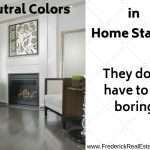 On the other hand, with a new build, you will be able to pick your own finishes, flooring, cabinets and colors, within the choices the builder provides. Read more details on Debbie’s blog. There are two types of new construction homes: custom homes and production homes, or tract-built homes. Lately, in Maryland, I’ve seen “semi-custom” homes being advertised. These are actually production homes with more choices. Using a buyer’s agent in a new home build is a good idea, as an agent experienced with new construction can help you with advice on the value of upgrades, as well as do a CMA, comparative market assessment, of the home. The buyer’s agent represents you in the purchase. Remember, the nice sales associate at the model home represents the interests of the builder. Building your dream home is a lot of fun, between choosing your own appliances and finishes, carpet and flooring. New construction is a lot of work and takes a lot of decisions, which are all timely, to keep the project on schedule. When you purchase a new construction home, the builder determines the value of the homes in the neighborhood until the entire neighborhood is completed. Make sure you plan to stay in the home until the builder is done. Whether you are interested in an Historic home, an older home, or new construction in Frederick Md, the Highland Group is available to help through buyer representation. We bring together a team of real estate professionals that make the transaction smooth. Our preferred lenders, inspectors, title professionals and home repair and renovation specialists are here to assist the process of serving you. 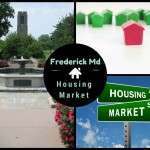 Home Buyers in Frederick Md have many choices, whether to buy an historic home or newer home, or even a new construction home.